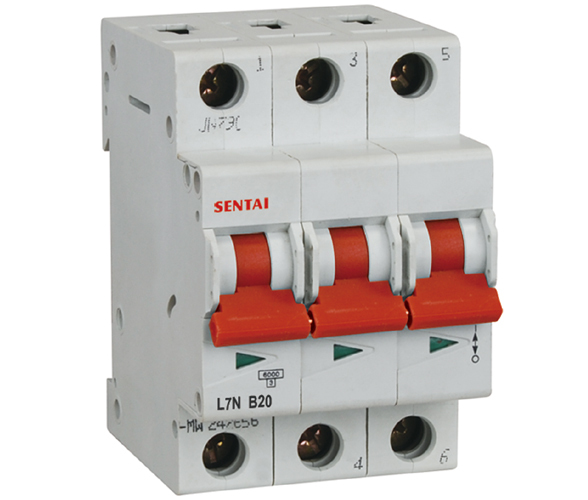 The products of L7N belong to the advanced level of the nineties in the world instead of the older generation of L7N. 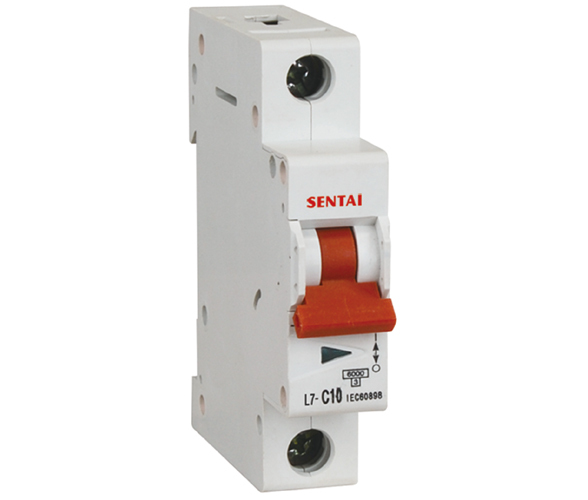 They have protective function as shortage as overload, and are used in lighting distribution system in industry, commerce and dwelling, and protect fractional electric motors. 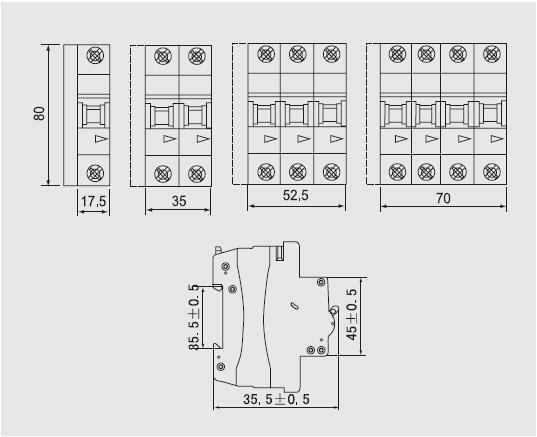 And they also have many merits of high protective grade(up to IP20), high break capacity, reliable sensitive action,convenient, multiple assembling, long life etc. 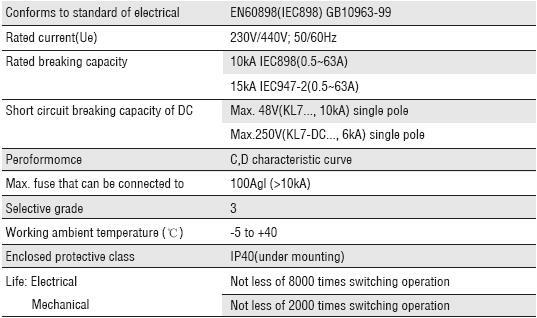 They are mainly adapted to the circuit of AC 50HZ, 230V in single pole, 400V in double, three, four poles for protecting overload and short circuit. 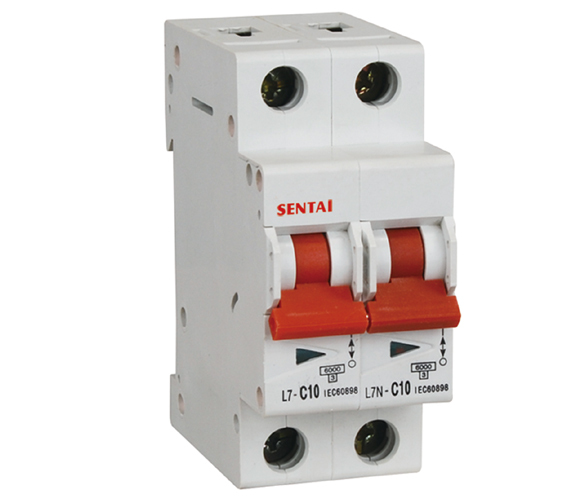 Meanwhite, they are also used in turning on or off electric apparatus and light circuit under the normal condition.